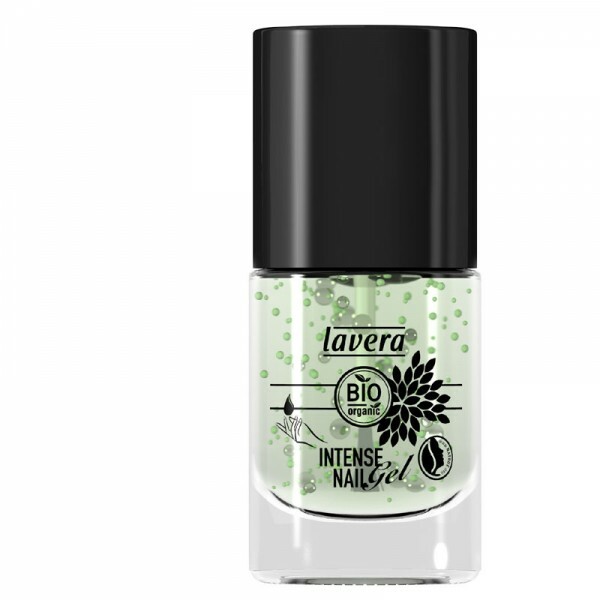 The intense nail gel with organic aloe vera juice and organic pineapple extract is quickly absorbed and provides intense moisturising for the cuticles and nails. The primary component of Lavera's organic pineapple extract is papain, a protein-cleaving enzyme. The extract refreshes, invigorates and moisturises the skin. Please note: The tiny bubbles are NOT microbeads. They are natural moisturising particles that will burst and be absorbed when massaged into the nail and cuticle. Apply sparingly to base of nail and cuticle area, massaging in well.